Animal Ages, Birthdays and Hatchdays! 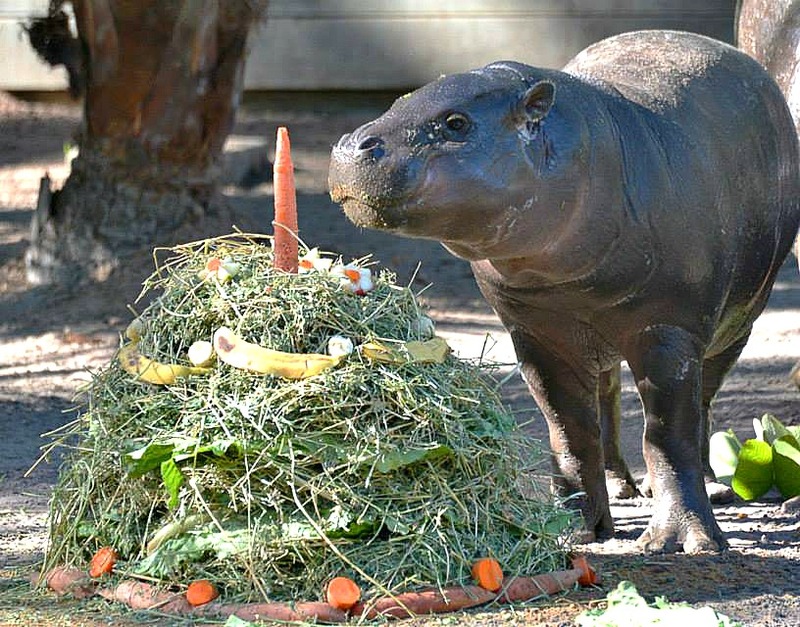 Recently we celebrated two of our animals’ birthdays. One turned two years of age and the other turned somewhere between 14 and 16 years of age. I wish I knew his exact age, but he was a rescue from the streets. All we can do is guess. It’s pretty common to not know the exact birthday of an animal, unless someone that you are in contact with saw the birth (or hatch) of that particular animal. As with most animal guardians who adopt their furry, feathered or scaly family member, it’s usually an educated guess to estimate their exact age. Veterinarians however, have been trained to recognize the physical signs of age in various species. They do a physical examination and look at the condition of the animal’s teeth, bones, joints, muscles, and internal organs. Depending on the experience and knowledge of the vet, the accuracy of their results can vary. I have taken every single one of my many pets to various veterinarians over the years, and each veterinarian has had a different opinion on the age of every one of the rats, cats, guinea pigs, dogs, turtles, rabbits, birds, etc., so I did a bit of research. Soon I was able to determine the age of each animal in a way that made sense to me, and in a fun format where I could relate to the results. After doing the research I learned that much of what I had been told over the years was incorrect. For example, we have all heard the formula that a year in “dog age” is equal to seven human years of age, but that’s not entirely correct. This formula is actually an oversimplification of the reality of how dogs age. This blog should shed some light on how old your pets actually are. Dogs mature more quickly than children in the first couple of years. The first year of a dog’s life is equal to about 15 human years, not seven. Size and breed directly influence the rate at which a dog ages. Female dogs tend to live a little longer. Large breed dogs mature more slowly at first, but are considered elderly at age five. Small and “toy” breeds become seniors around age 10. A 1 year old dog is equal to a 12 year old human. A 2 year old dog is equal to a 24 year old human. Add four years for every calendar year after that. The director of veterinary services at Boston’s Animal Rescue League believes this calculation of age is more accurate. 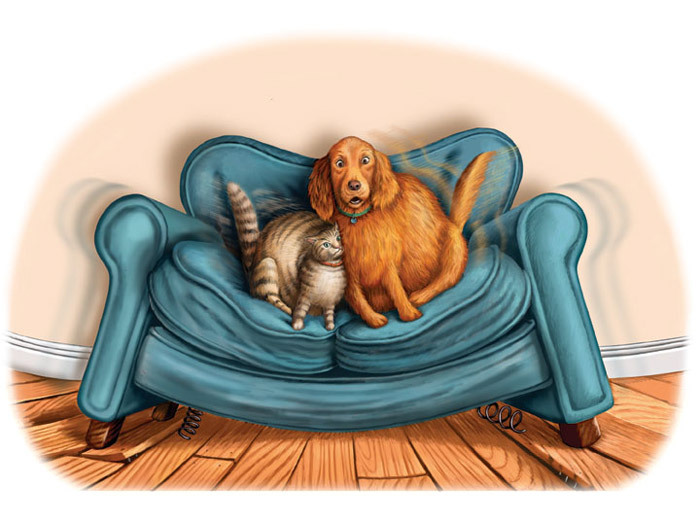 Check out the Dog Age Calculator Website to find out how your canine companion is aging. You can use the chart below as well. The maximum life span for humans is considered to be around the age of 110. Dogs are thought to be able to live no longer than 29 years and cats can reach a maximum age in their mid 30s. So taking the differences in maximum life span for humans compared to cats or dogs, the dog’s age after age 14 is calculated at two and a half human years compared to two years for cats. So that’s why a 20 year old cat is chronologically younger than a 20 year old dog. 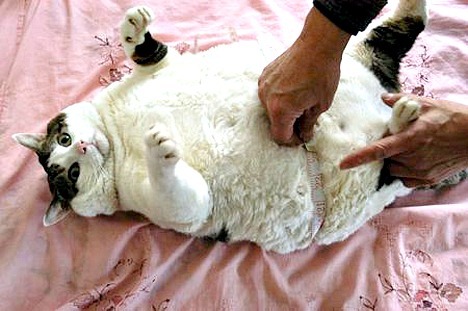 The cat has a longer maximum life span. In the feline world, it’s widely accepted that one can convert a cat’s age to an equivalent human age by adding 15 years for the first year of a cat’s life, then you add ten years for the second year of life. After that, add four years for every year. So by year two, a cat has matured to about the same as a 25 year old human. If you are anything like me, just reading that made my brain hurt. 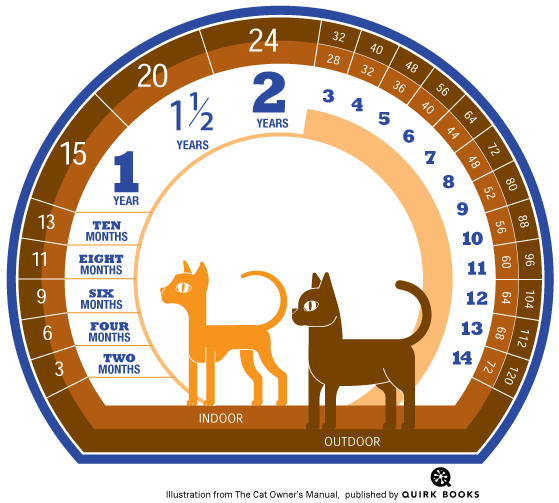 The Cat Years Calculator graphic (from The Cat Owner’s Manual) below explains more concisely. A popular misconception is that cats age seven years (in human years) for each calendar year. In fact, feline aging is much more rapid during the first two years of life. A cat reaches a human’s age of 15 during his/her first year. A cat is about 24 years old at age 2. Each year after year 2, a cat ages approximately four “cat years” for every calendar year. A 5 year young feline is about 36 in “cat years”. A cat who lives outdoors ages far more quickly than indoor cats; some believe even twice as fast. This handy dandy Cat Year Calculator converts your cat’s age to human age, so you can better understand how he/she is aging. 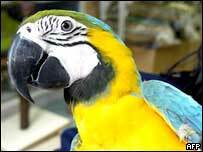 Most of the larger species of companion parrots don’t age any faster or slower than human do. In fact, the rate at which their bodies age is remarkably similar to that of the average person. 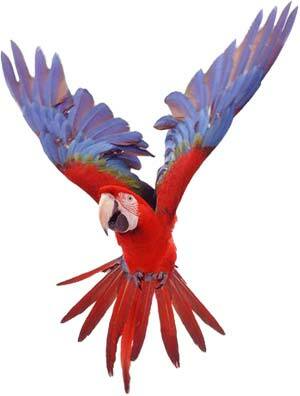 Many of these larger species of parrots will live for over 80 years! Some smaller species of birds (Cockatiels or Lovebirds) don’t have a lifespan as long as the larger parrot species. Most of these smaller bird species have an average life expectancy of 20 years, but that’s only if they are provided with optimal living conditions in captivity. 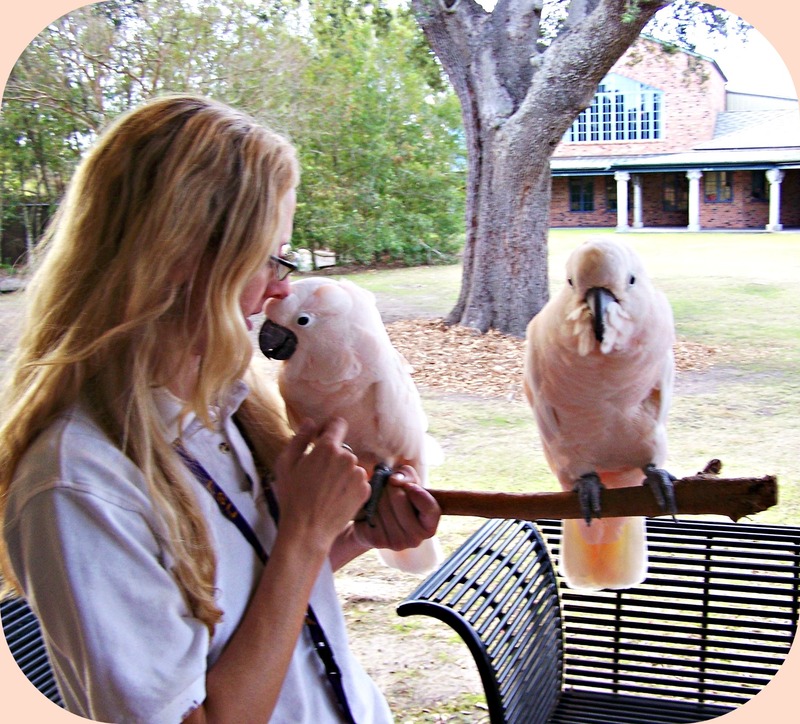 At the Audubon Zoo, enjoying some down time with the very feisty and loving Moluccan cockatoos, Chopin and Zazous, after our educational program. Zazous (left) is age six. Chopin (right) is eight. They are both fed the highest quality foods, given the best medical care, and are provided with an endless supply of mental and physical enrichment daily. I have no doubt that these factors will directly contribute to both of them living well past their maximum life expectancy of 70 years. FYI: There is another age calculator that compares ages of many different species like horses, ducks, chickens and rabbits. Click here to convert ages between species. Tish, the oldest living captive pet goldfish lived for 43 years! The world’s oldest captive goldfish lived for 43 years! The longest living cat was 34 years old. 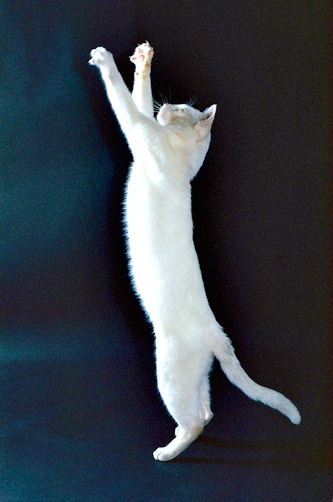 On average, the Siamese and Manx breeds are the longest living cats. 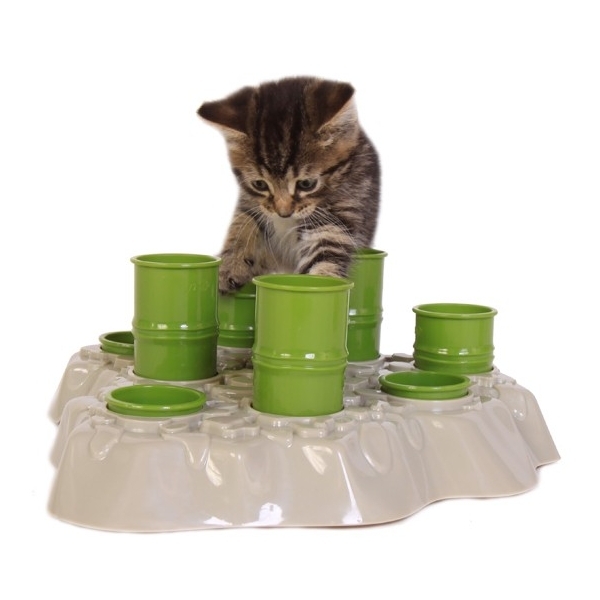 Keeping your cat indoors can double his/her lifespan! Methuselah, a caged dove, was born in 1975 and lived with his person in Germany for over 32 years. The oldest non venomous snake on record was a boa constrictor named “Popeye”. He was over 40 years old when he passed at the Philadelphia Zoo in 1977. In the wild, the oldest natural longevity record is held by a black ratsnake (Elaphe obsoleta). She was 30 years old. The oldest venomous snake on record was a coral snake that I had the honor of caring for at the Audubon Zoo in New Orleans. She was over 28 years old when I last saw her. The oldest living chicken is Muffy, a Red Quill Muffed American Game. She was was born on Jan 1, 1989. That would make her over 24 yeras old today! 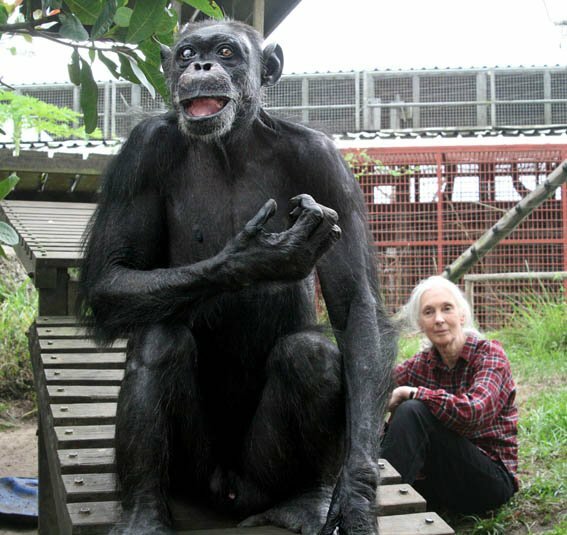 After surviving more than 40 years in a barren cage, Africa’s Oldest Chimpanzee,Gregoire, lived to be 66 years of age. A horse’s typical lifespan is 20-25 years, but “Old Billy” lived to be 62! Billy was born in 1760 in the English village of Woolston in Lancashire Country. The longest known living animal was a clam that was over 400 years old! It was found in Icelandic water. Charles Darwin “tortoise-napped”atortoisefromtheGalapagos Islands during his famous voyage. He brought her back to England and named her Harriet. Shewasestimatedtohave been hatched in 1830 and passed on in 2005. Harriet was 179 years old when her body gave out. The Guinness Book of Records sites Harriet as the oldest tortoise on record. 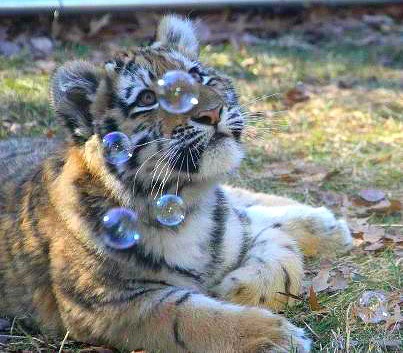 “RAWR! 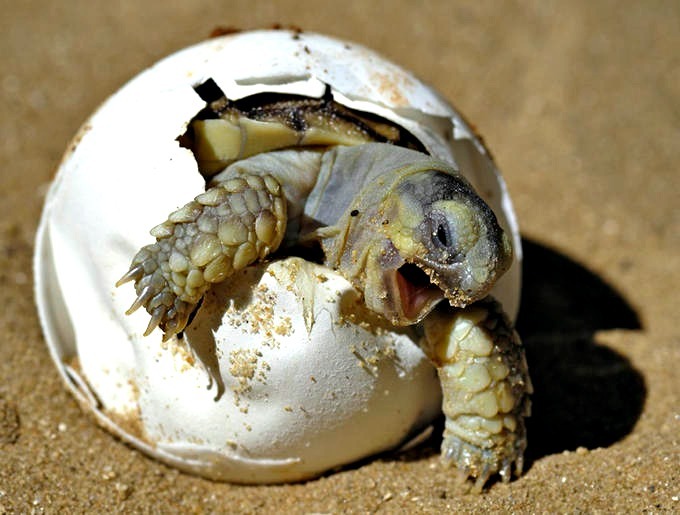 !” This is an African spurred tortoise (Geochelone sulcata) hatching. 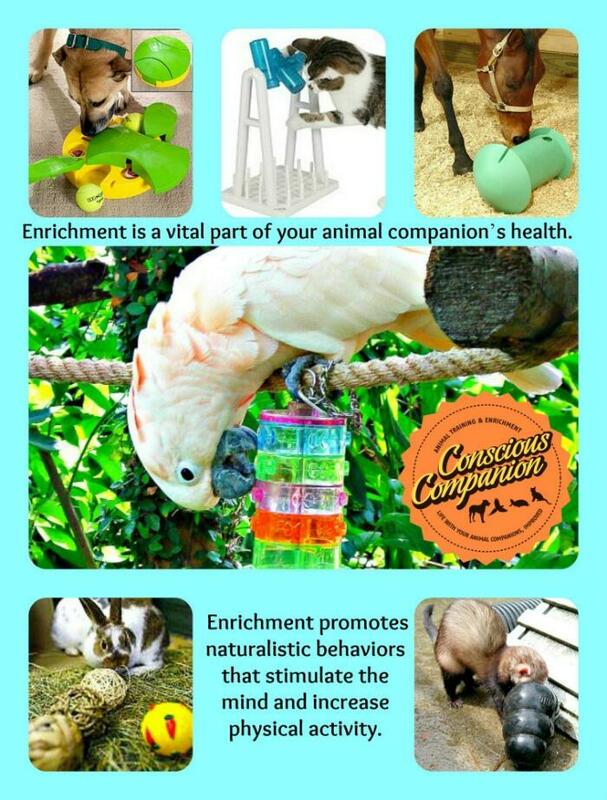 They are very popular companion animals. It’s hard to believe that a hatchling the size of a golf ball will grow to be over 150 pounds and 150 years of age if provided with the right environment! Meet Willie P! 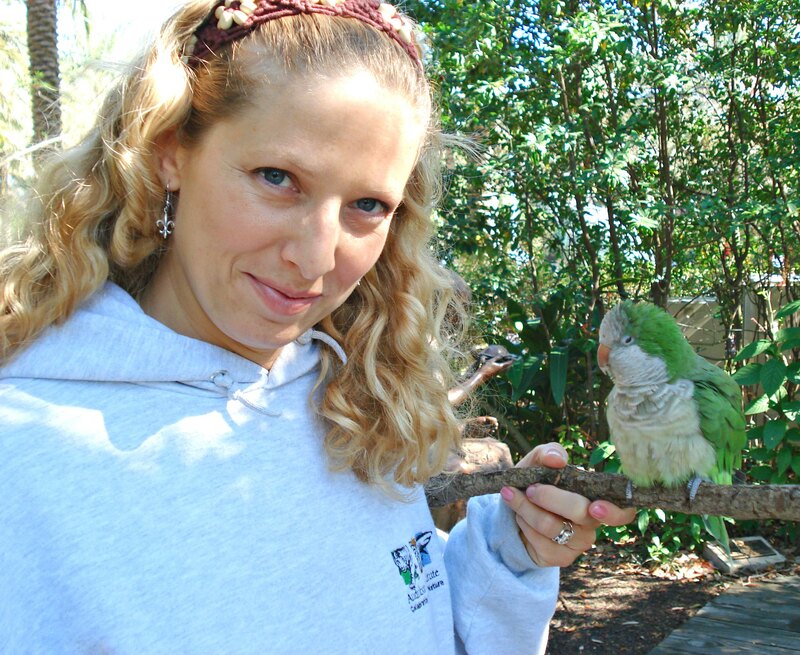 He is the Audubon Zoo’s beloved Monk (Quaker) Parakeet out on educational programming. Willie was rescued many years ago and he is still thriving at nearly 40 years of age! I believe that Willie’s longevity is related to the mental and physical stimulation, love and attention he has received from people of all ages and backgrounds over the years. So what’s the take-home message here? 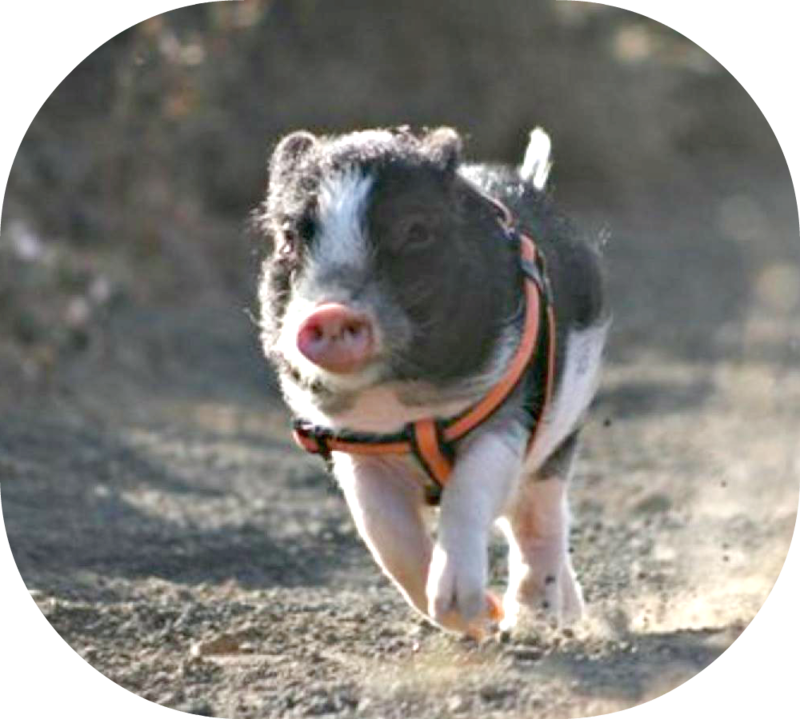 Simply put: An animal’s age is directly related to its overall health, happiness, enrichment, and its genetics. 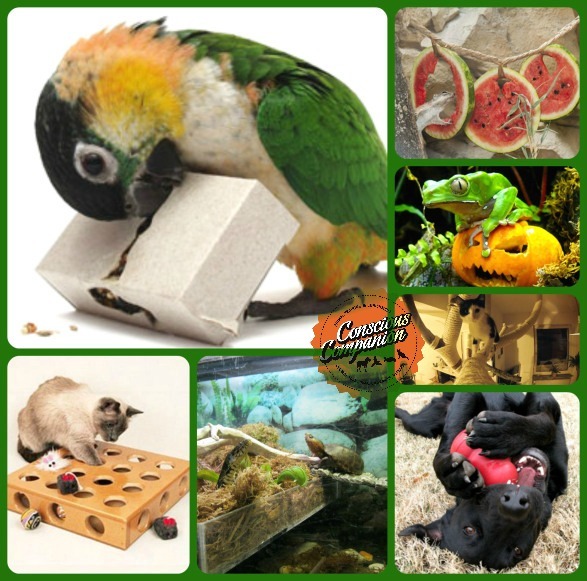 Much like us, companion animals need a variety of factors to live a long, healthy life. 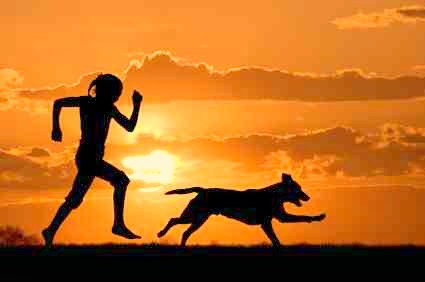 Proper nutrition, adequate exercise, a specie’s genetics, and social, mental, and physical stimulation all play a vital role in an animal’s health and life expectancy. Knowing your animal companion’s age in human years gives you an idea of where they are chronologically, but this is just a starting point. Sure the age calculator is fun and it helps us to know how to better provide for them as they age, but that’s not enough. We must be devoted, well-educated and responsible animal guardians to enable them to thrive in our homes. 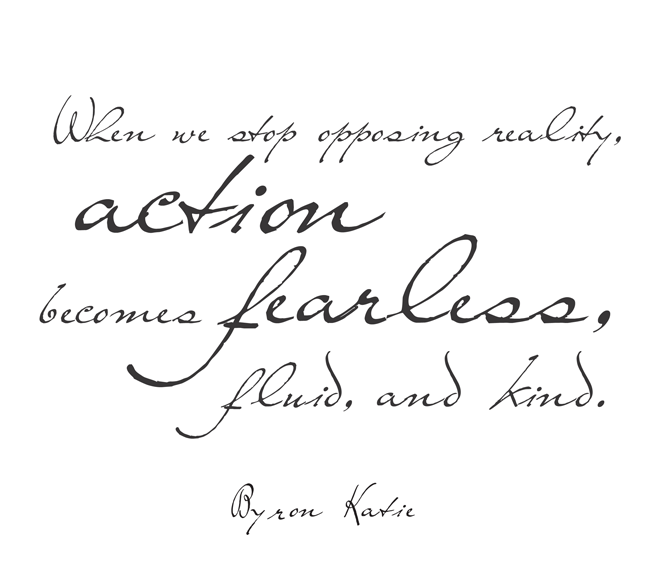 This is what being a conscious companion is all about . 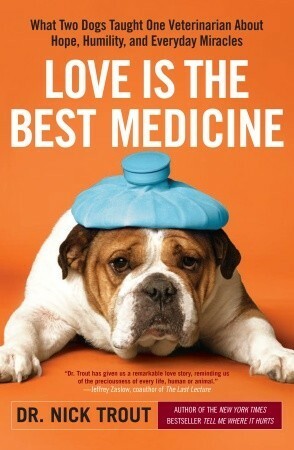 vet care throughout their life – this includes holistic options as well! 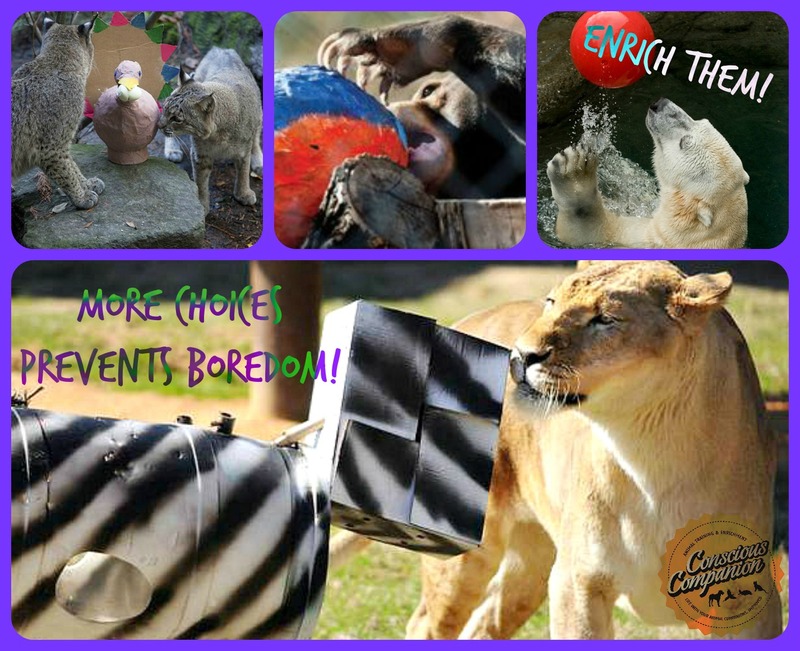 fun and games with you! 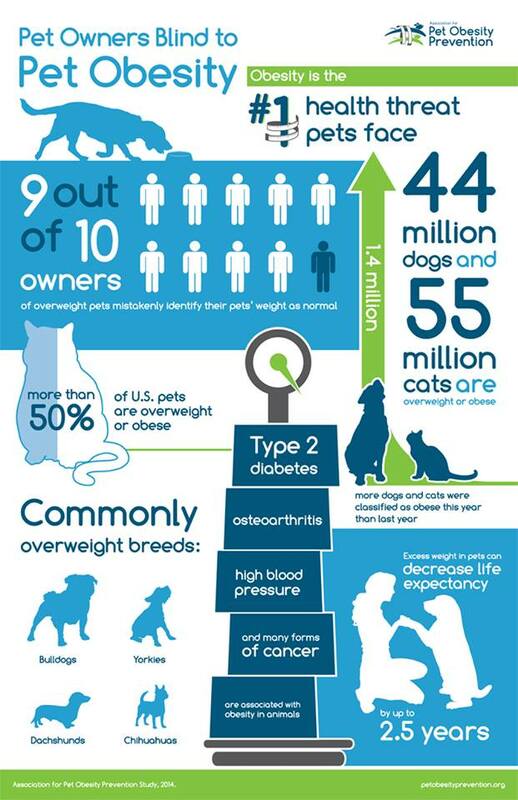 These seven factors will help you to provide a lifetime of health and happiness for your companion animal. By providing these things, we can often allow them to meet, or even exceed their “average life expectancy”. Their quality of life is in our hands. Mental and physical stimulation rank pretty high on the “giant tortoise needs” scale. This is Obsidian and Feldspar, our breeding pair of Aldabra tortoises at the Audubon Zoo. During the long breeding season you could hear Feldspar’s mating sounds from the other side of the zoo. It was quite amusing to visitors of all ages. Obsidian unfortunately died at a very early age of 30 years young due to over calcification, but Feldspar remains happy and healthy at the ripe age of 85. If Feldspar and Magma, his 100 year old tortoise buddy, could talk, they would give credit their health to the endless supply of nutritious foods and supplements, appropriate husbandry, the very best medical care, human affection, and a very healthy obsession with female tortoises. With a life like this, Feldspar and Magma are expected to live well past their life expectancy of 100 to even 200 hundred years old!! 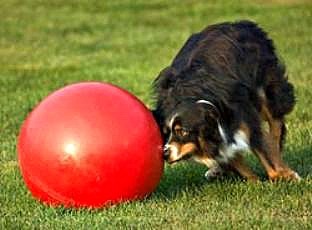 Reminder: If your animal eats something poisonous, call your veterinarian or the Pet Poison Helpline immediately. The sooner an animal poisoning is diagnosed, the easier, less expensive, and safer it is to treat your animal family member!